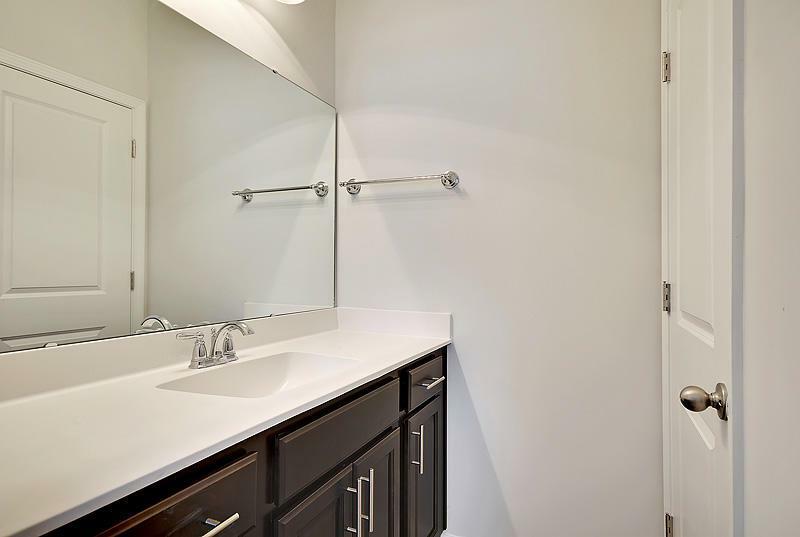 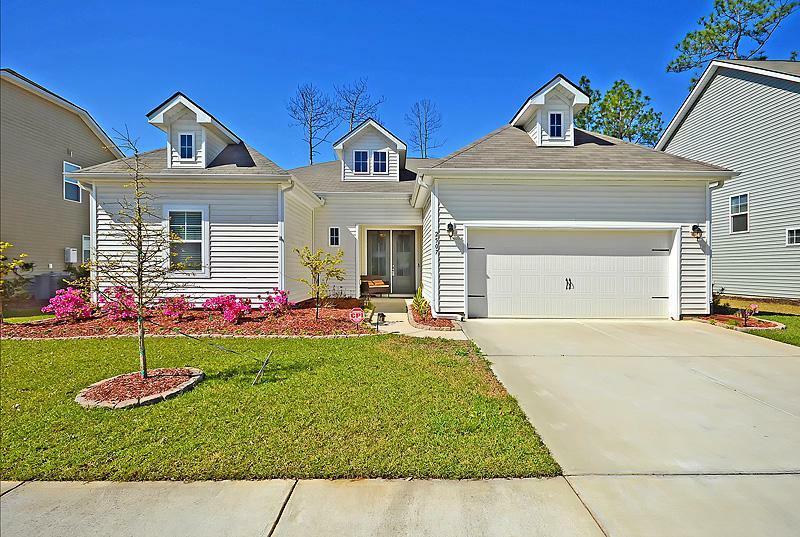 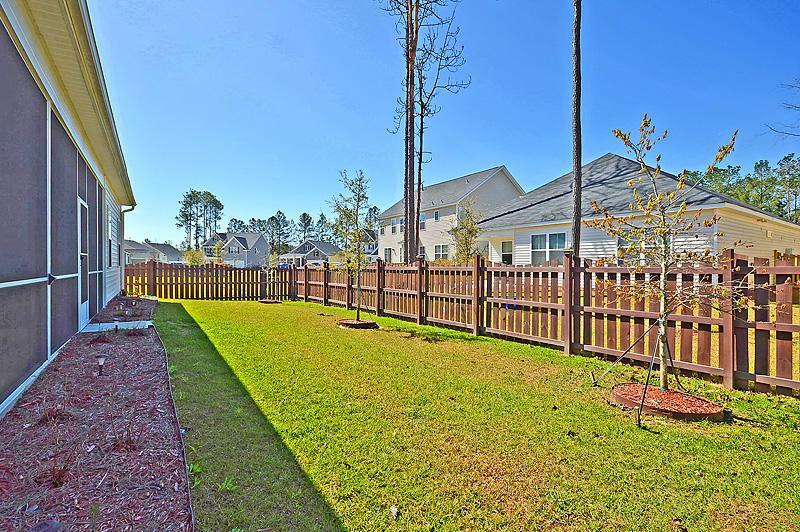 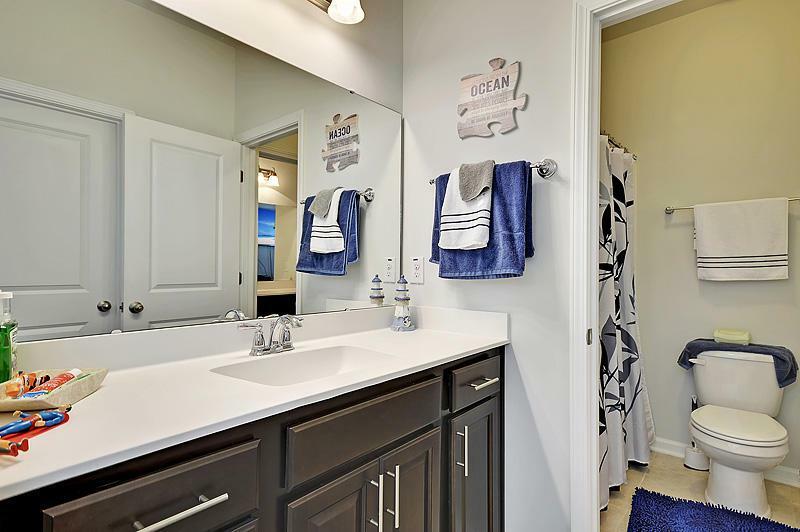 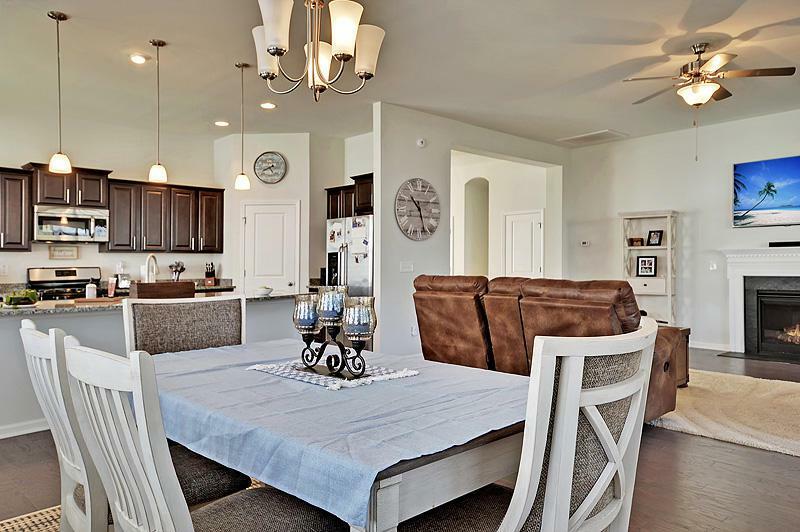 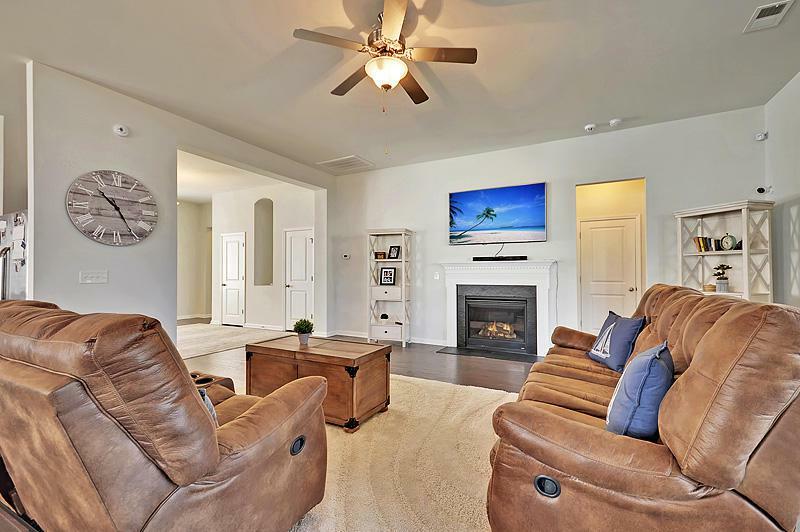 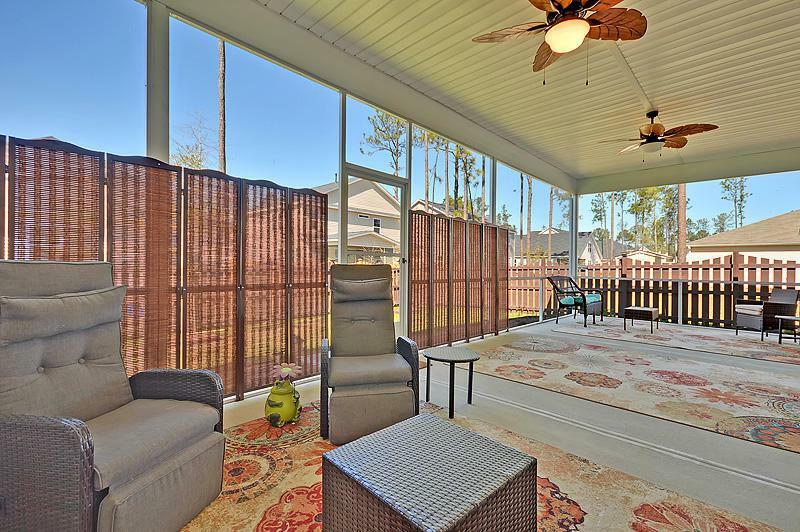 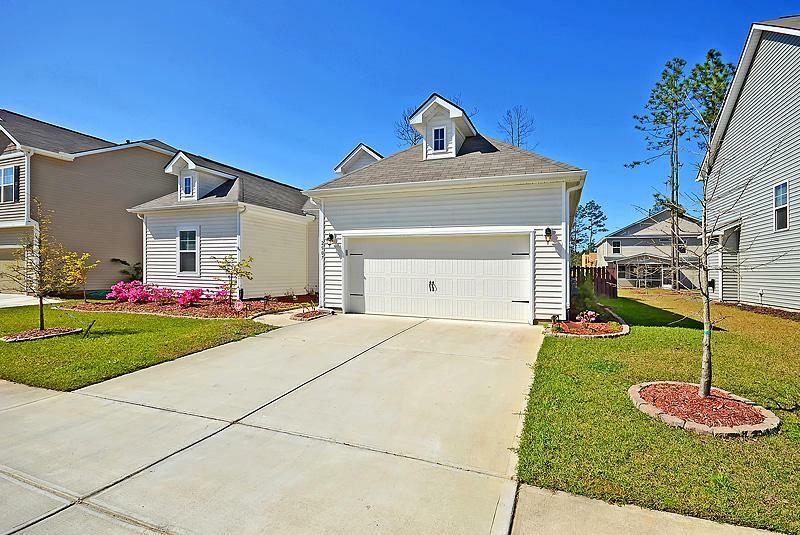 Remarks: This Beautiful, Like New Home, Is Nestled On A Professionally Landscaped Lot In The Wonderful Golf Community Of Pine Forest. 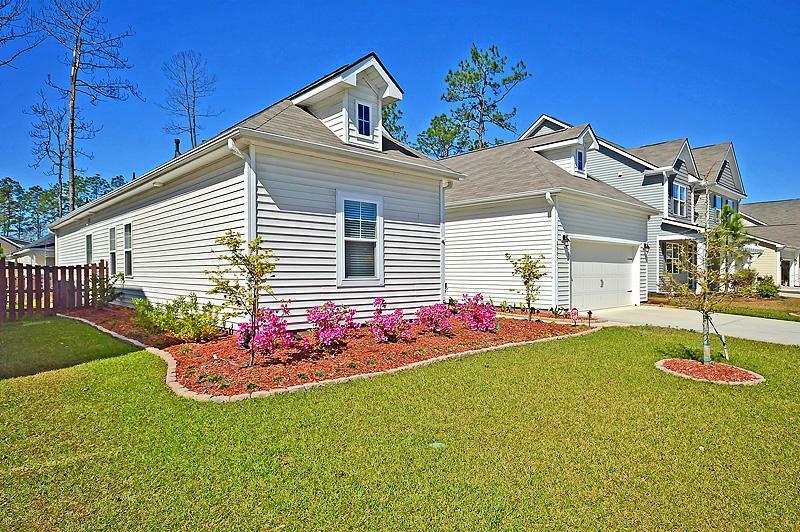 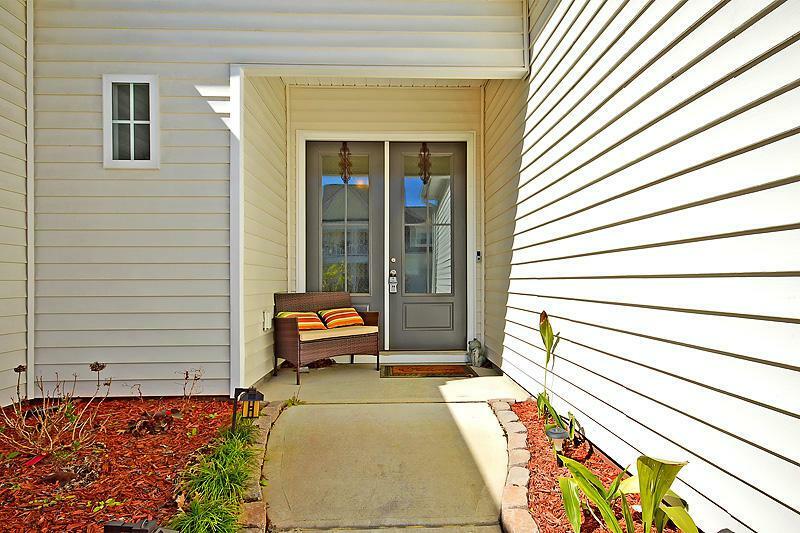 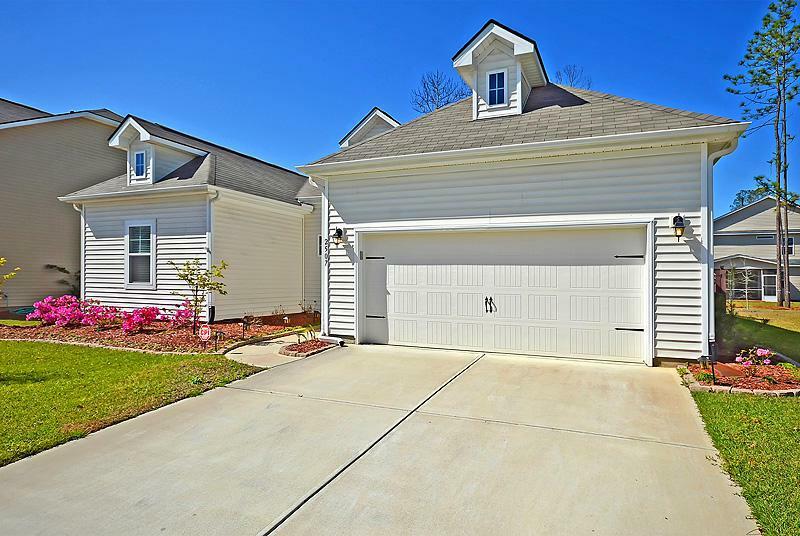 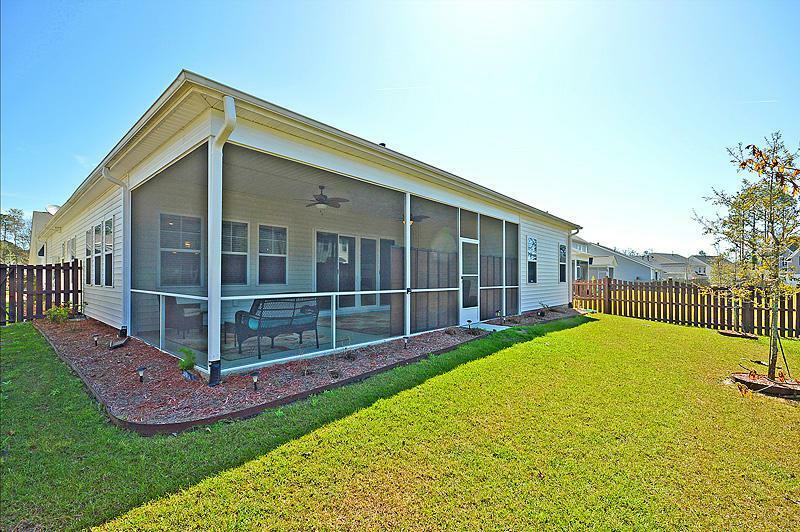 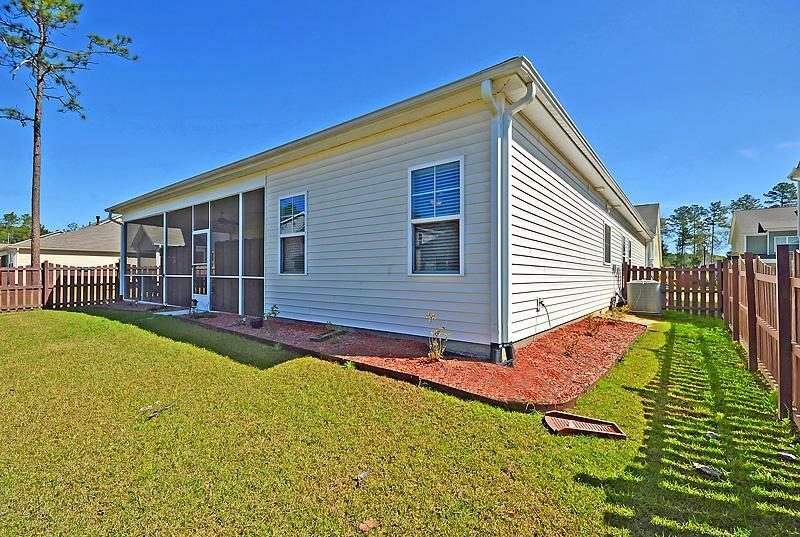 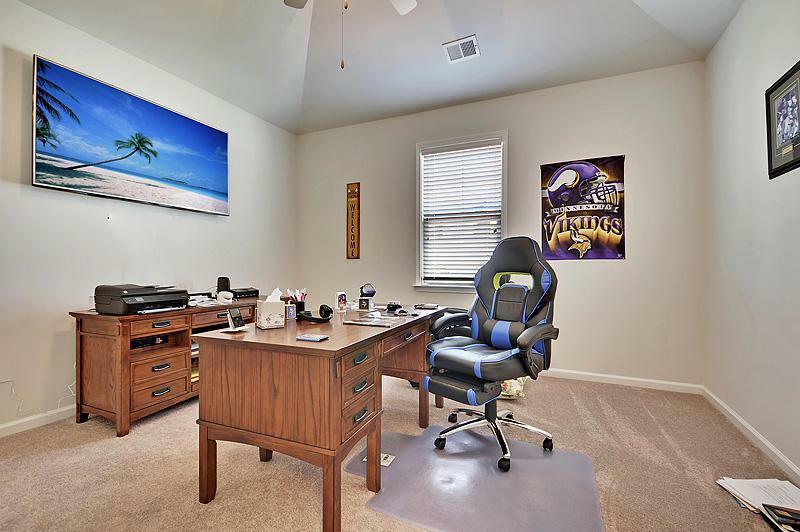 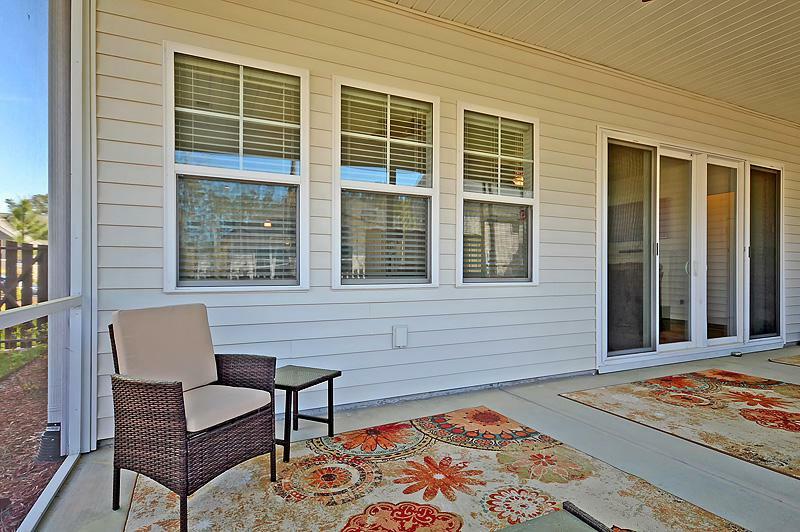 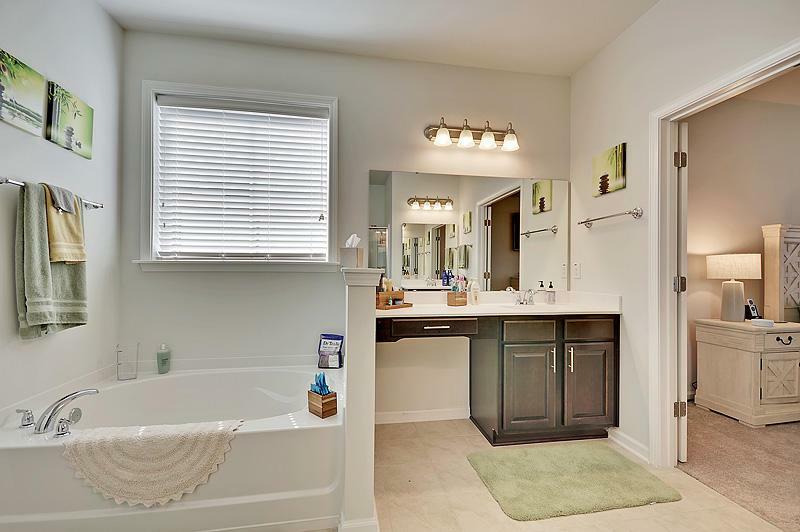 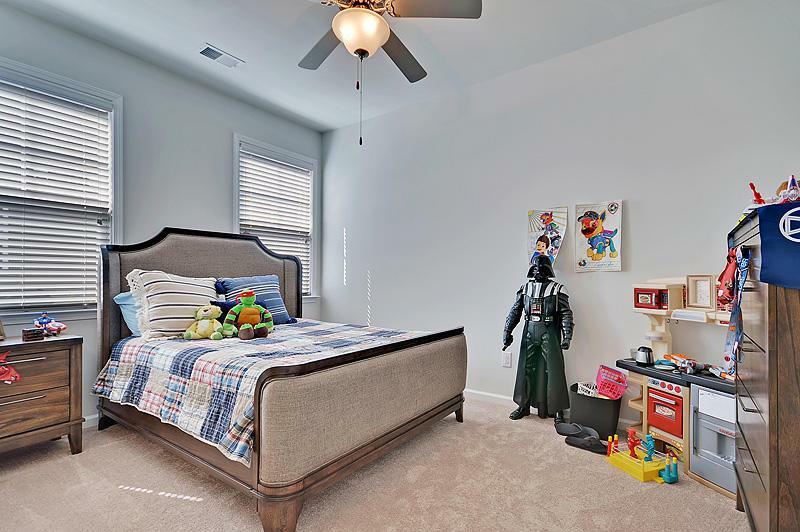 Conveniently Located Near Shopping, Dining, Downtown Summerville, And In The Highly Sought After Dorchester Ii School District. 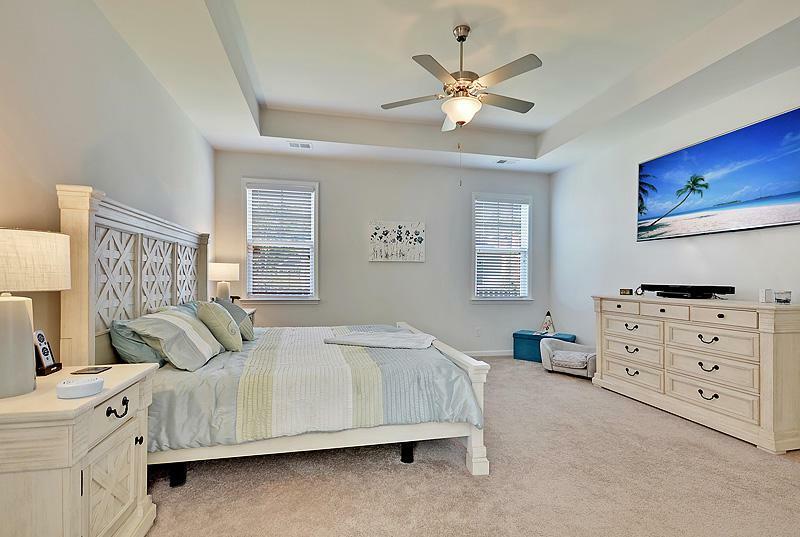 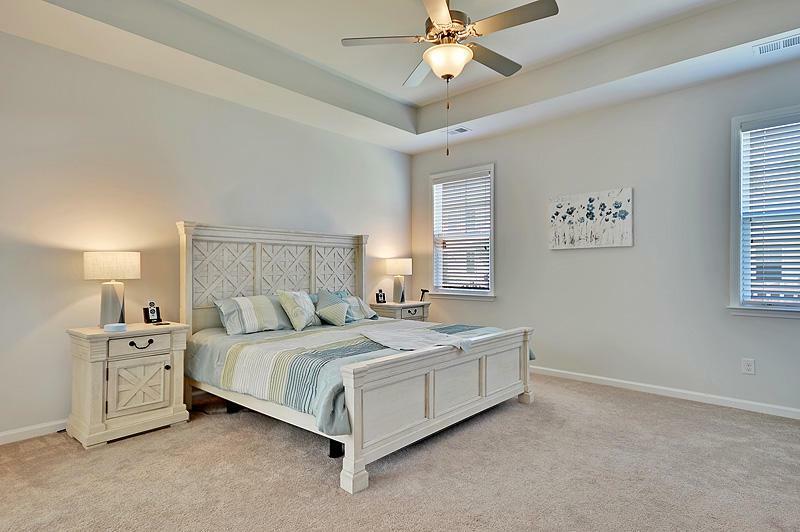 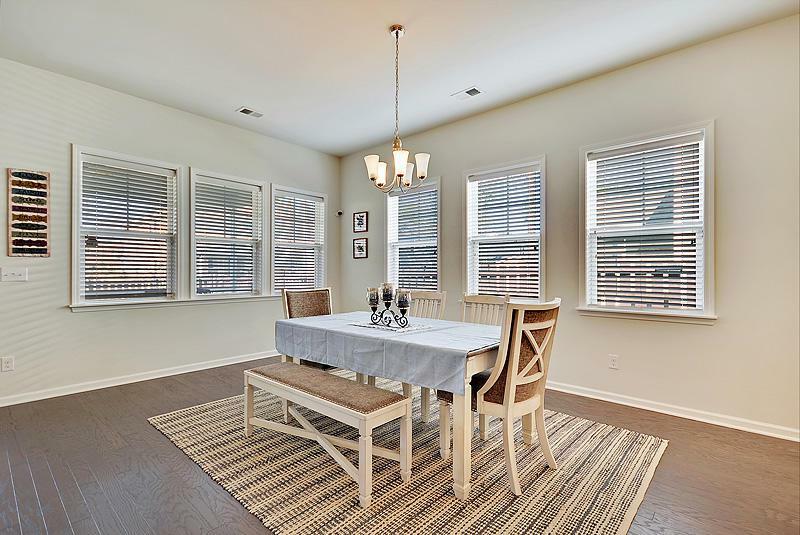 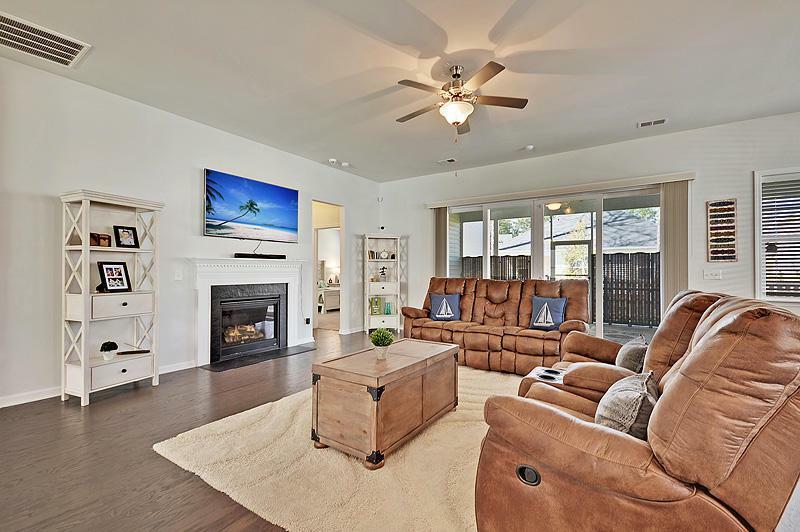 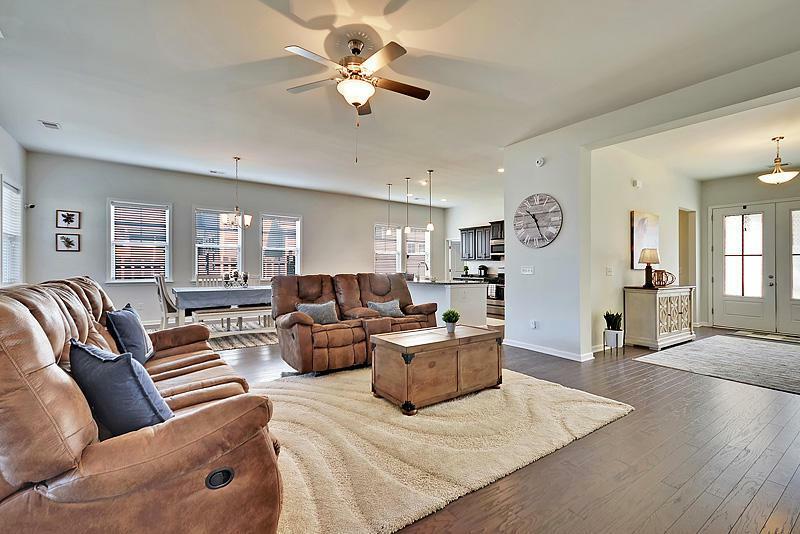 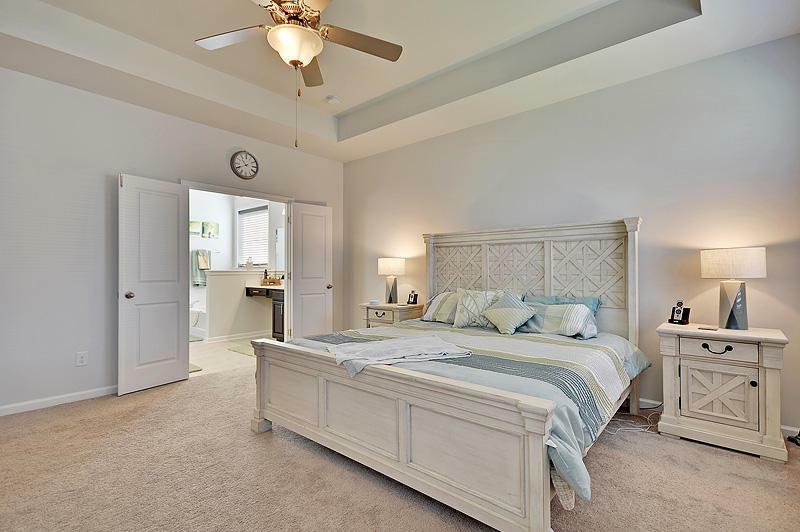 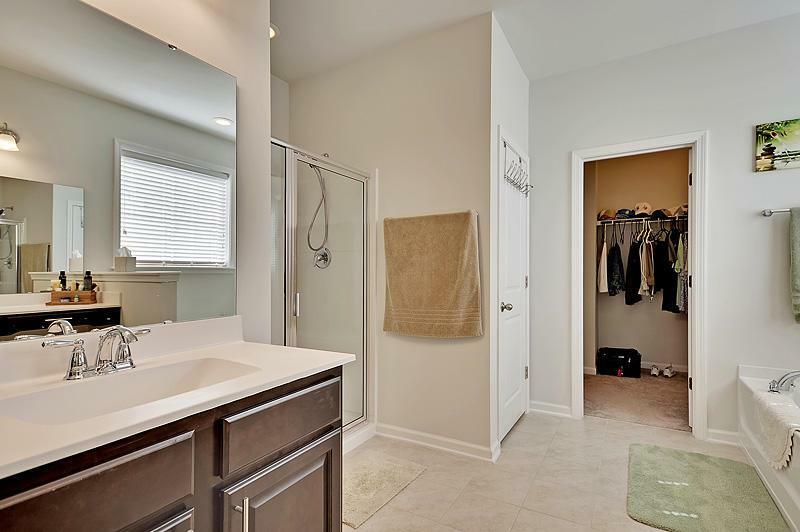 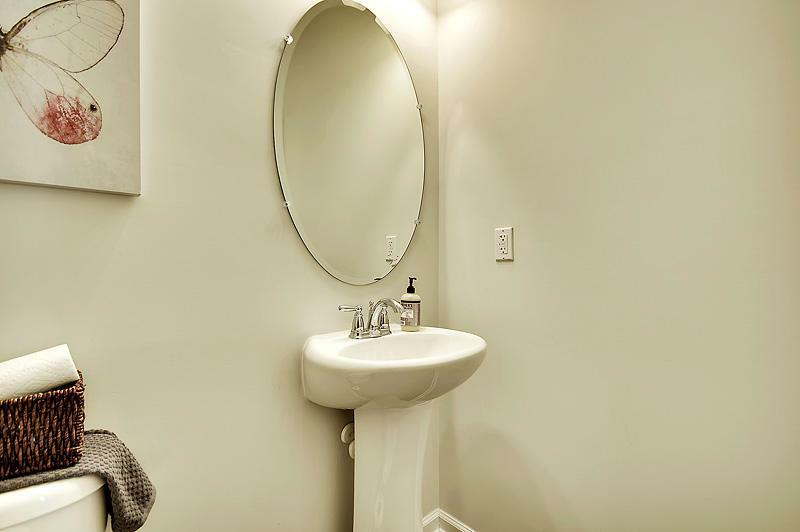 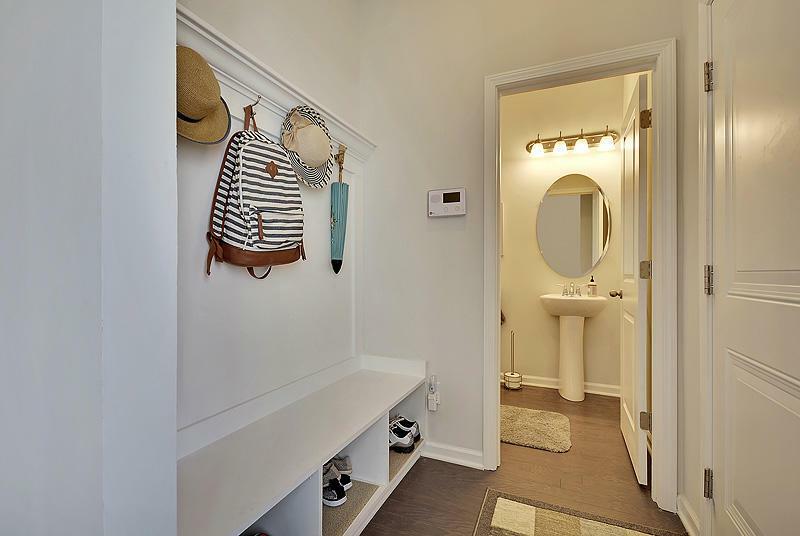 As You Enter The Home You Are Met By Hardwood Floors, 10' Ceilings, An Open Floor Plan, And High-end Finishes Throughout. 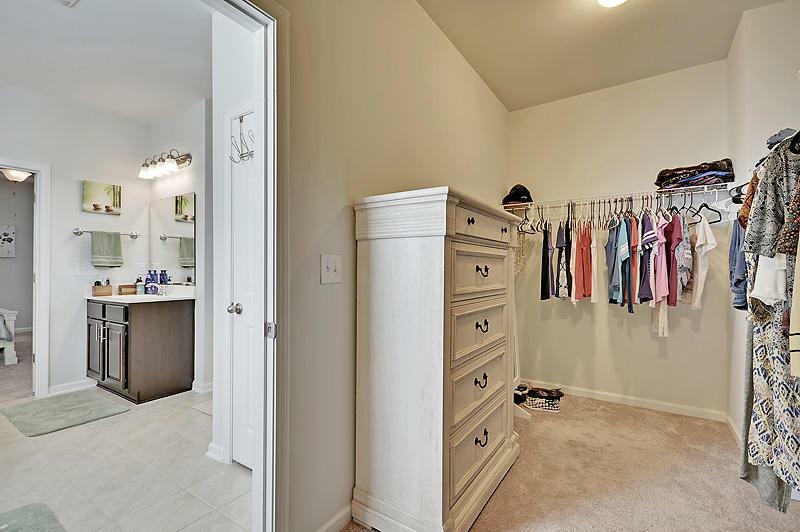 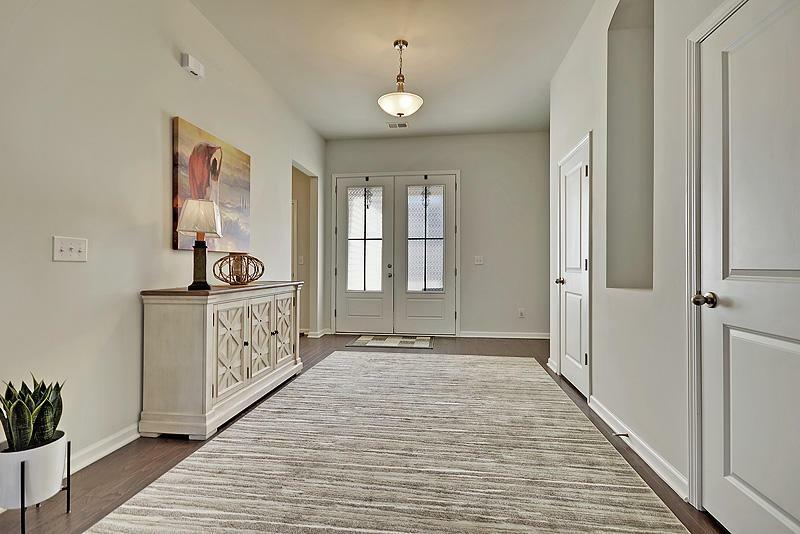 The Large Foyer Welcomes You Home, And Features Double Closets, And A Custom Arched Wall Niche. 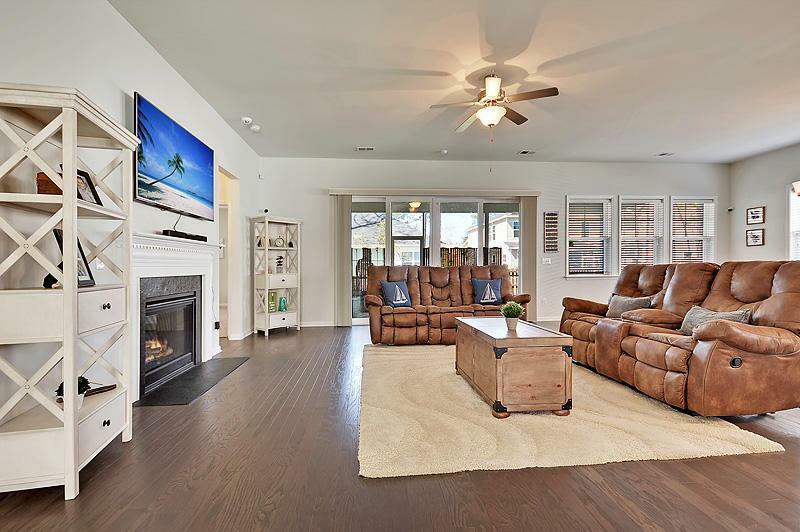 The Great Room Features A Cozy Gas Log Fireplace, And Is Filled With Windows That Bring In Tons Of Natural Light. 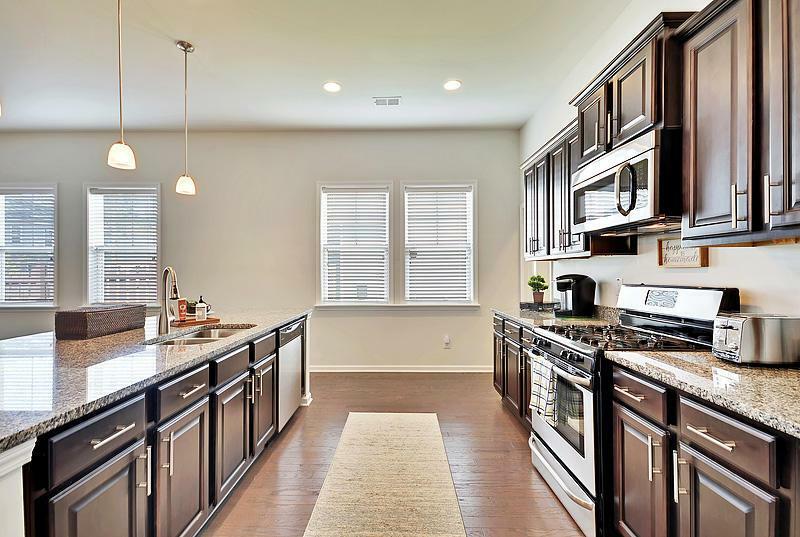 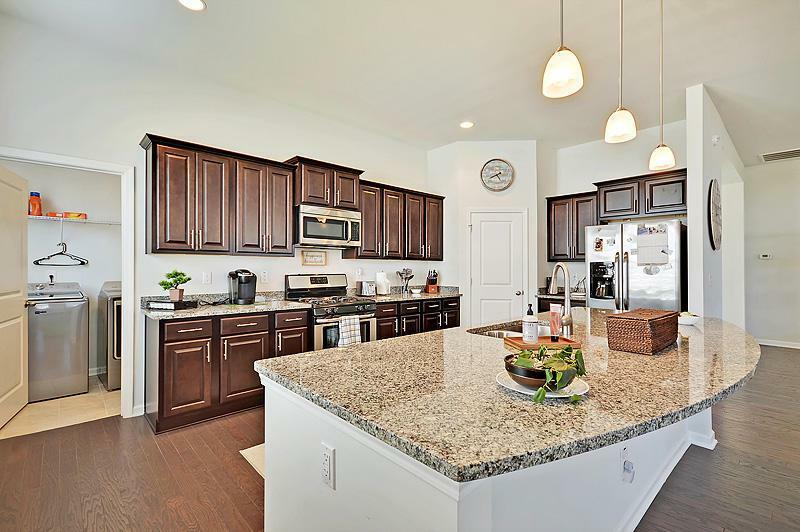 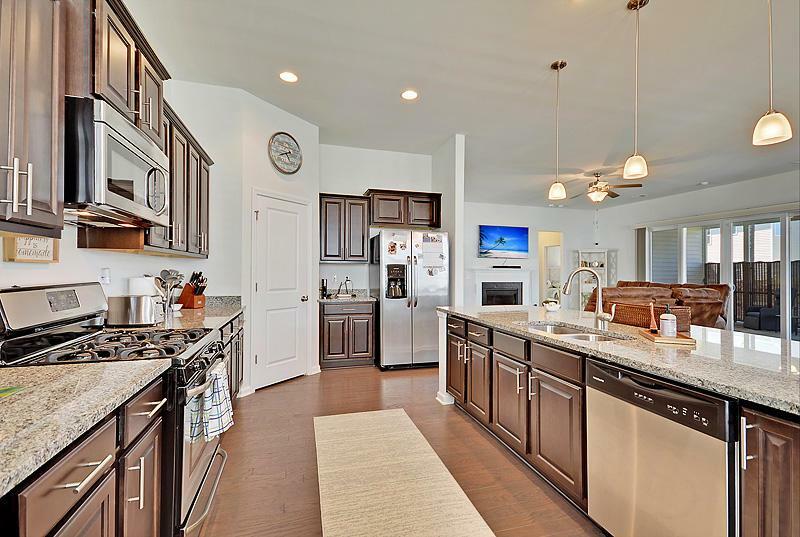 The Kitchen Boasts 42'' Wood Cabinetry, Granite Countertops, Stainless Appliances, Recessed & Pendant Lighting, A Pantry, And A Huge Island With A Sink.